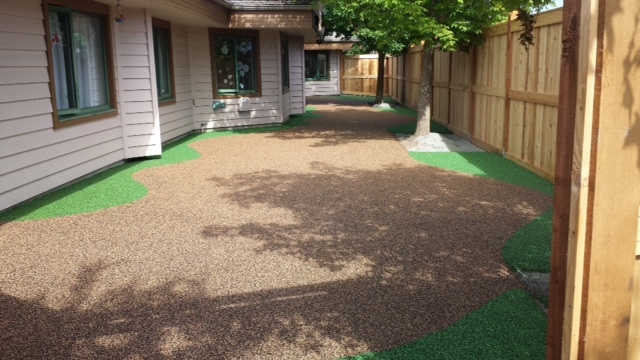 We go where others can't...slopes, hillsides, rooftops, there are no limits to where we can install Landsafe recycled rubber pour in place surfacing. 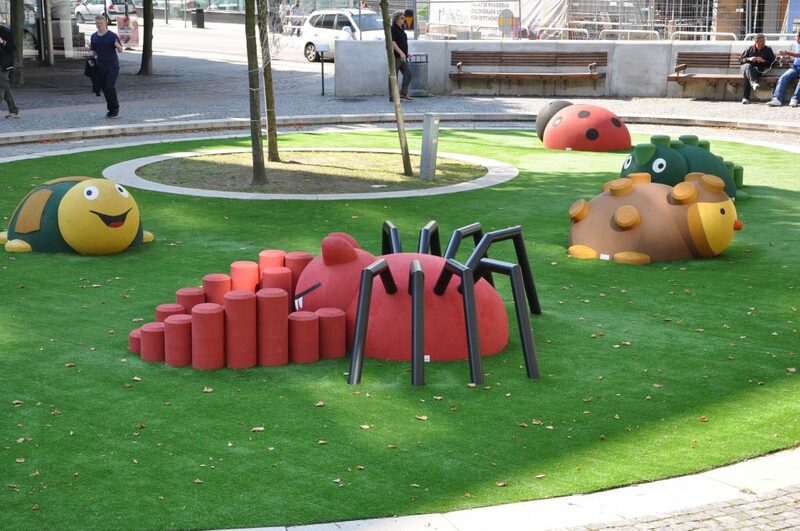 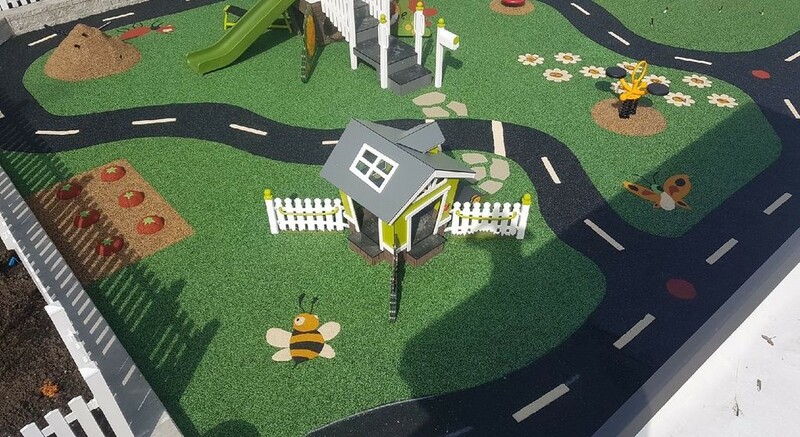 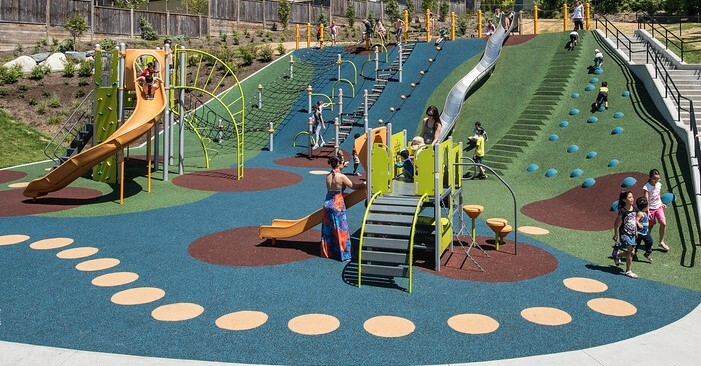 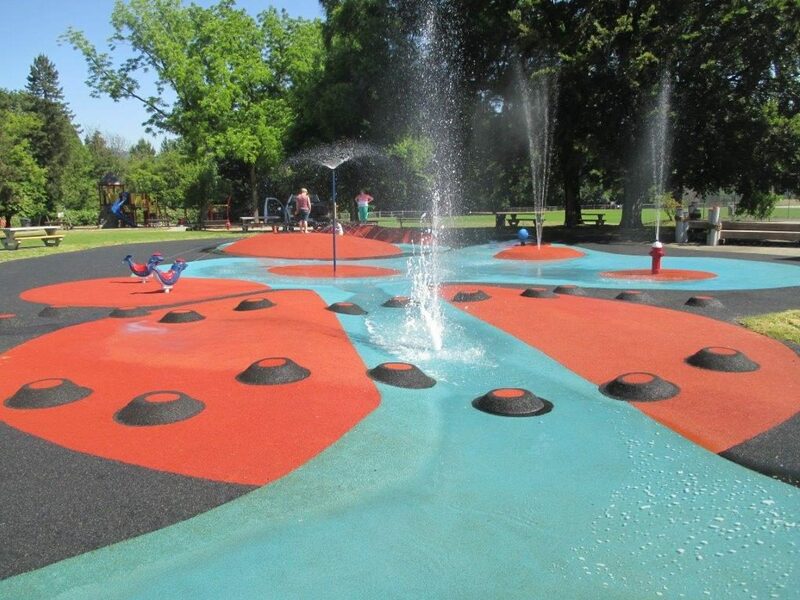 Adding 3 dimensional design elements to your pour in place rubber surfacing effectively adds creative interest and play value to any play space. 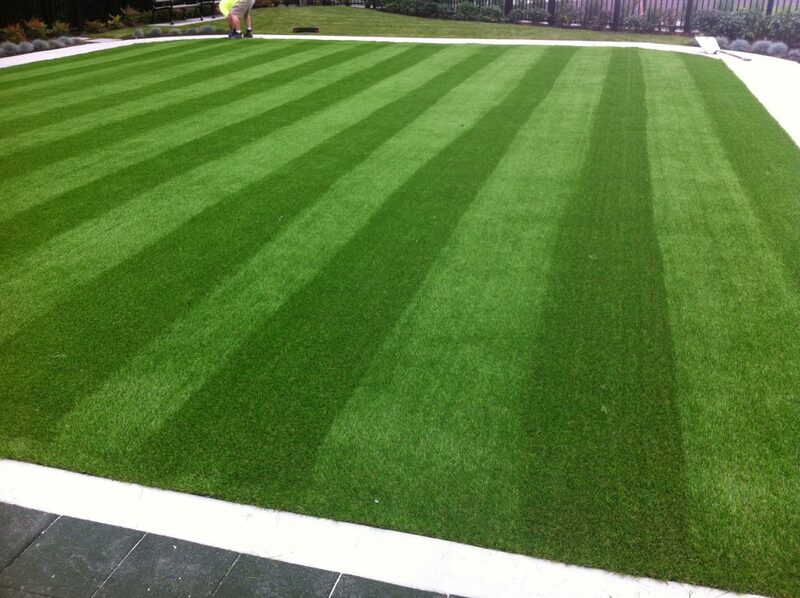 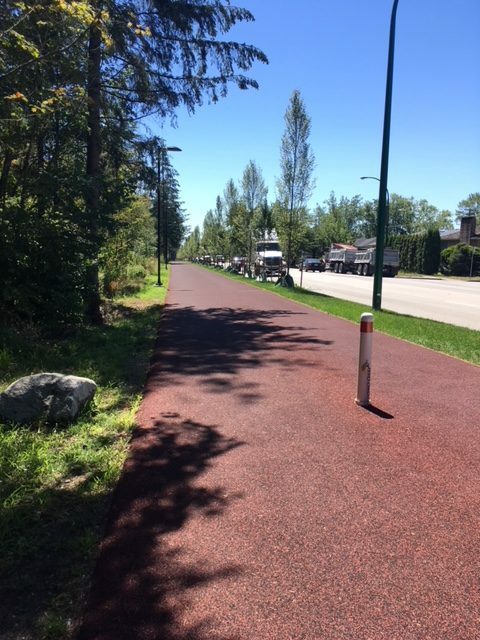 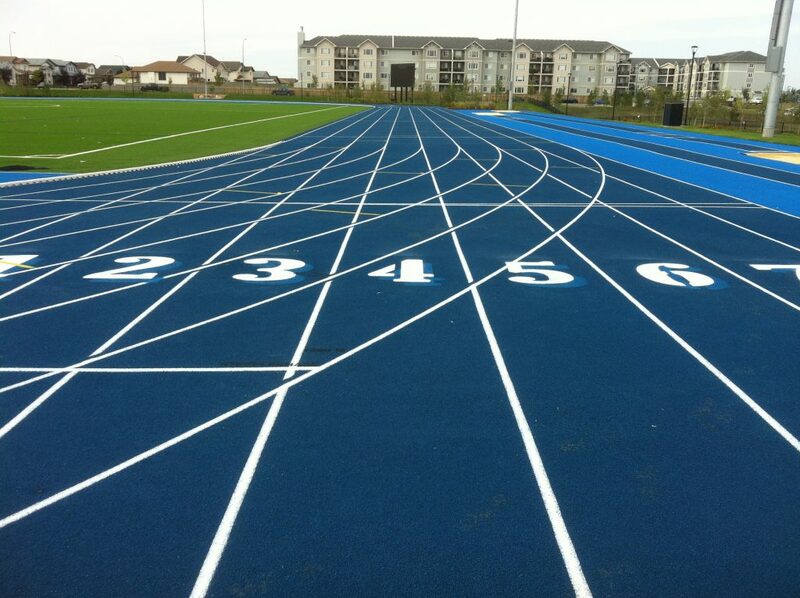 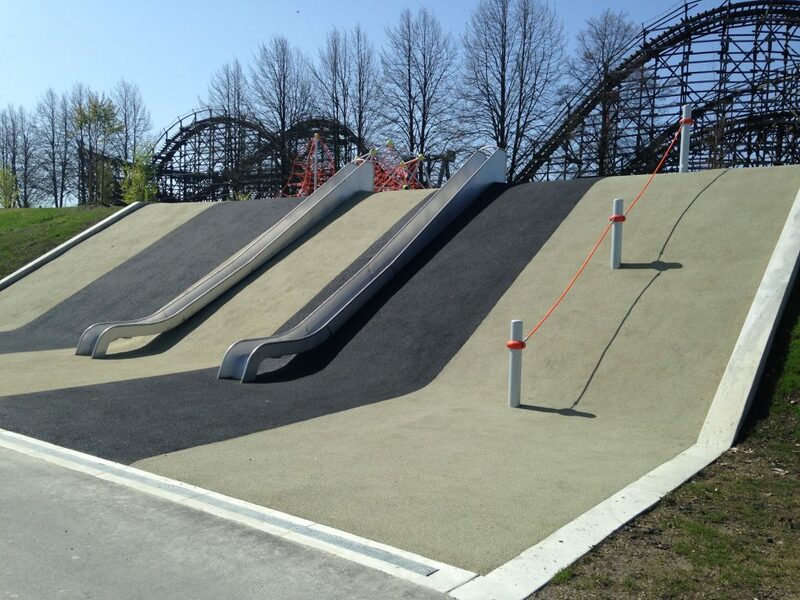 Using our vast experience in the installation of rubber safety surfacing, we have tailored this duel-durometer system to have a firm surface and a shock absorbing base layer. 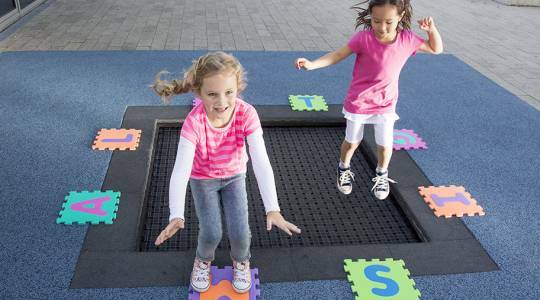 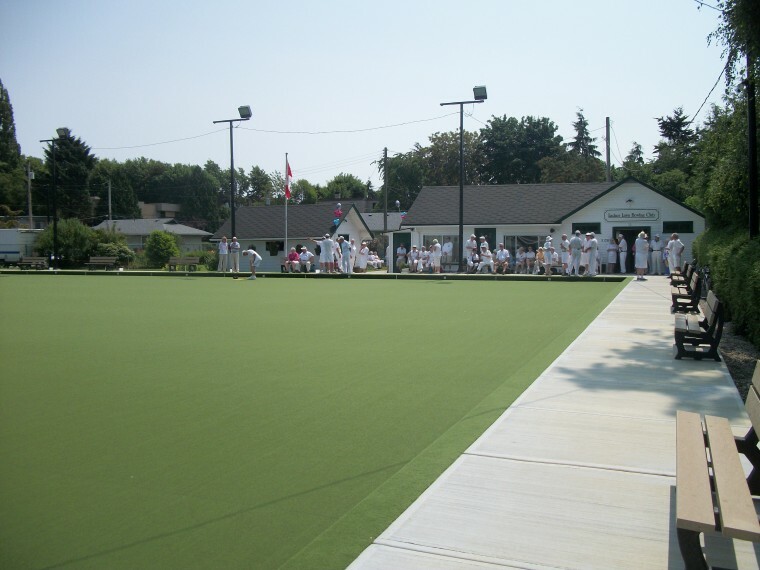 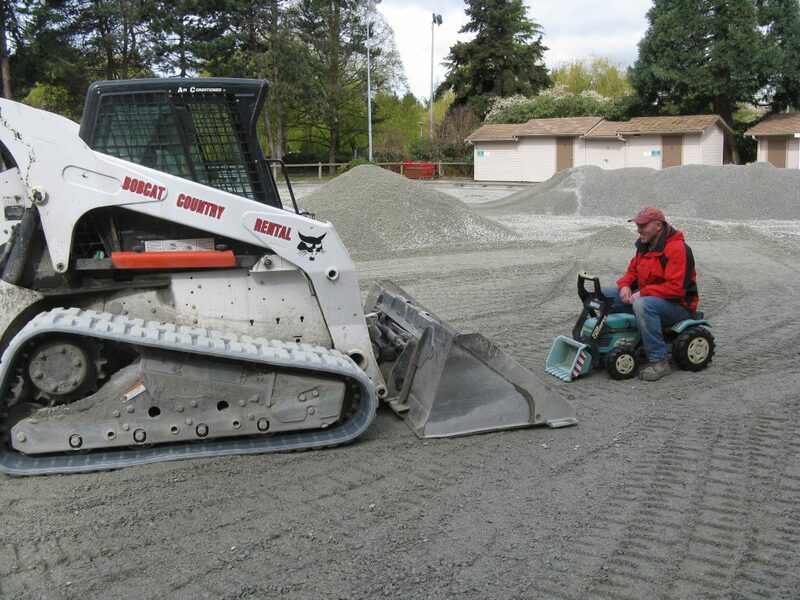 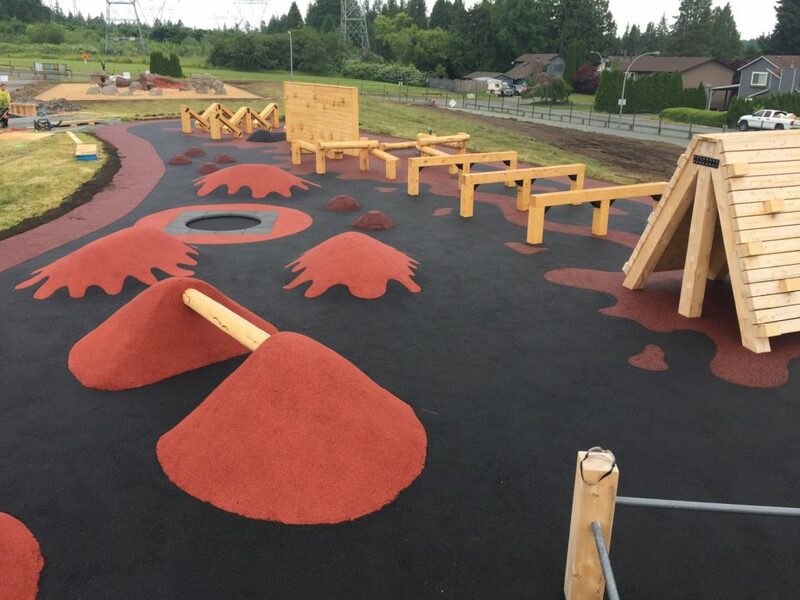 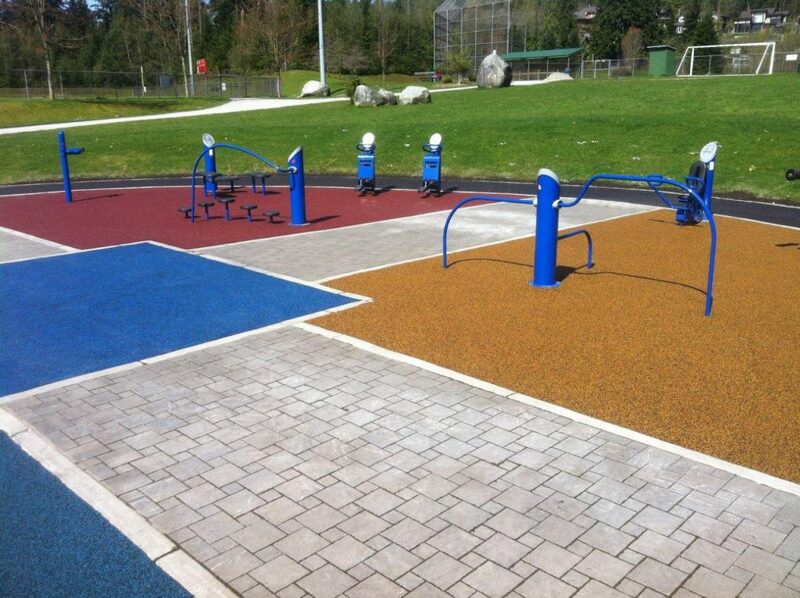 Installing Landsafe recycled rubber pour in place safety surfacing for your playground will provide an accessible space with increased opportunities for inclusive play and add the benefit of play value right in the safety surfacing.